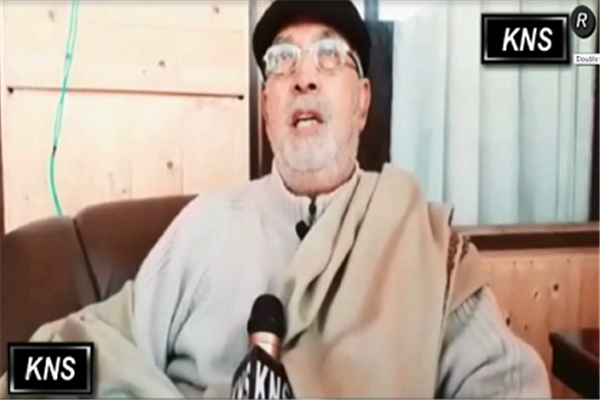 Srinagar, Nov 17 (KNS): Senior Congress leader and former minister, Taj Mohi-ud-din on Saturday said that his party Congress is sure to win 75 percent of the Panchayat halqas in Phase-I of the ongoing polls in Uri constituency of north Kashmir’s Baramulla district. Talking to Kashmir News Service (KNS), Taj said development taking a big hit during last four years of PDP-BJP coalition rule have prompted the electorate in Uri to repose trust and faith in the Congress again. Saying that people still remember that during 12 years of his representation as Uri MLA each one of the Panchayat halqas could get 1.5 crore annually against just Rs 10 lakhs per annum now. Claiming that during his two terms as MLA Uri, he undertook fast track development, which people find now missing in any area of the constituency, Taj said during his two stints as MLA, he could get Rs 200 crores annually for the development of projects in the constituency.